Well, it doesn’t seem long since we had our last new arrival, but now we are expanding even more! Yes, in order to serve our customers even better and take our business to new levels we have managed to persuade the lucky professionals below that NICE is the place to be in rapid tooling and manufacturing! Catherine is our new international trade and export manager. Not only does she have in-depth experience in facilitating purchasing and sales across many platforms, she is also an expert in order delivery, ensuring effective management of your orders at the most cost-effective price and by the best delivery method possible. Catherine started work at the tender age of 18 years old has been building on her knowledge since then by working her way up through the ranks, including spending 2 years with a western company in their international trade department. The experience gained during that time has enabled Catherine to have a handle on both western and Chinese business practices, as well as how companies can work together to build a solid and lasting relationship. Although already supremely intelligent and able to think ‘outside the box’, Catherine feels that her experience of having worked in a western business with top professionals honed her skills and allowed her to grow into a more rounded and experienced executive. All of this experience and knowledge of international trade has definitely been an asset to Catherine’s career and she feels that now is the right time to join the NICE family and get into the rapid tooling business. Adding her business acumen and western management practices into the mix, we are sure that she will be an asset both to NICE and to our customers, who will hopefully get to speak to Catherine soon! Annie is going to help Selina and the rest of the administration team run the office and ensure our international customers are looked after as they deserve to be. 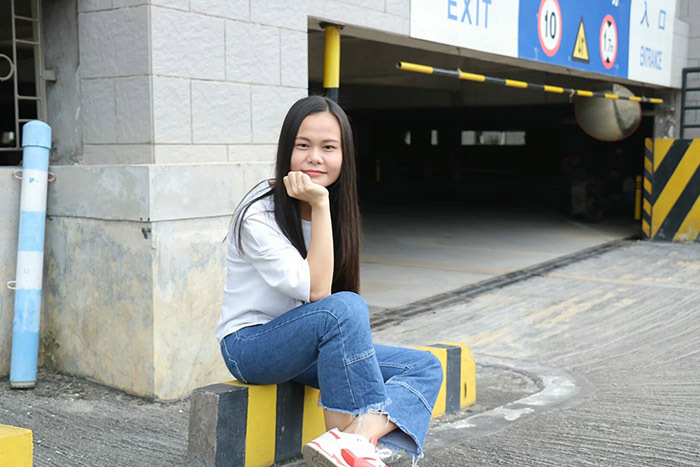 She graduated from Guangzhou Peizheng College last summer, with a Bachelor’s degree in Business English, and hopes to put this to good use at NICE both in customer service and order entry. Annie is someone who works hard and plays hard and, because of this, she has many hobbies. Top of this list is travelling, where Annie likes to learn local customs and pick up some of the lingo, in order to make her holidays extra special. She also likes to make friends throughout the world, which encourages her to learn new languages and, as well as speaking Mandarin, Cantonese and English, she also knows a little Spanish, which sounds muy bien to us! 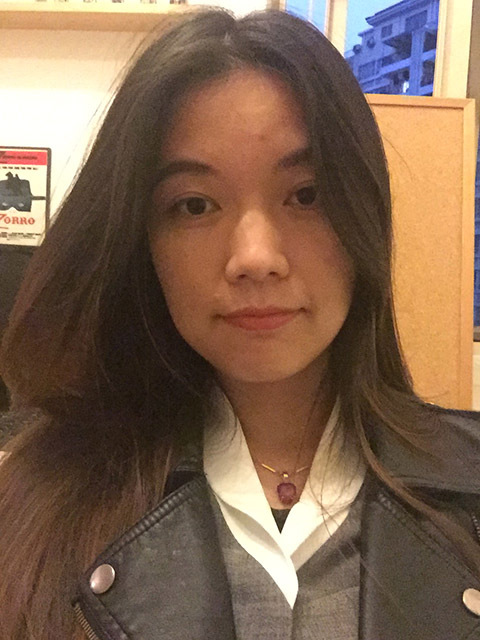 Prior to staring at NICE, Annie has undertaken an internship as a promotions specialist at Tiandi No 1 in Zhuhai, which has given her some insight into the industry and, seeing as she likes to learn, I am sure that it won’t be long before she’s teaching us a thing or two! However, we are sure that our friendly customers and team at NICE will make her feel especially welcome and hope that she is able to put her language skills to the test in dealing with our clients from all over the world.